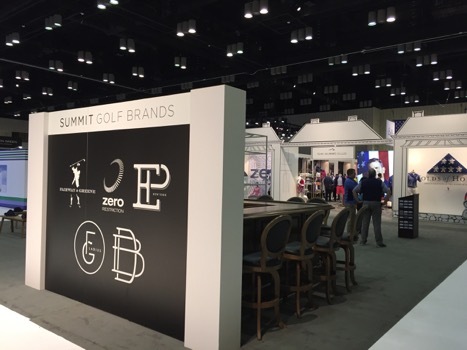 RepSpark currently serves 23 brands within the Golf vertical. 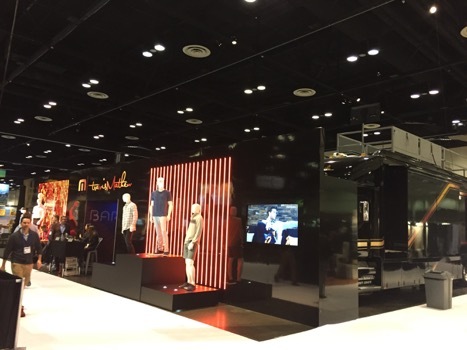 At this year’s PGA Merchandising Show the RepSpark team met with our awesome partners and many more! TravisMathew In case you missed it… yes, that’s a semi-truck equipped with a rooftop lounge. 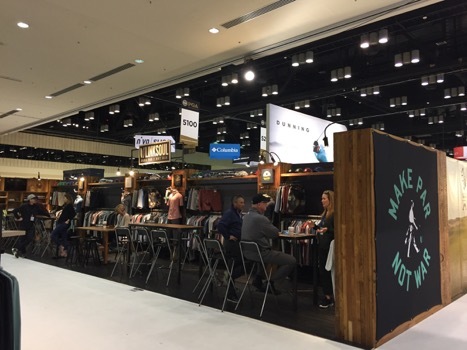 The TravisMathew booth was buzzing with people and events. They are definitely a brand to keep your eye on! Peter Millar There’s been a buzz about Peter Millar at the show. Maybe it’s their new partnership with the stylish G/FORE brand or maybe it’s their impressive and stunning line. 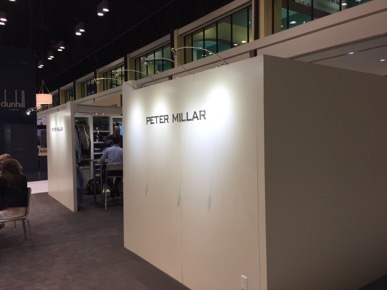 Either way, Peter Millar’s display and superb customer service set the bar at the show! 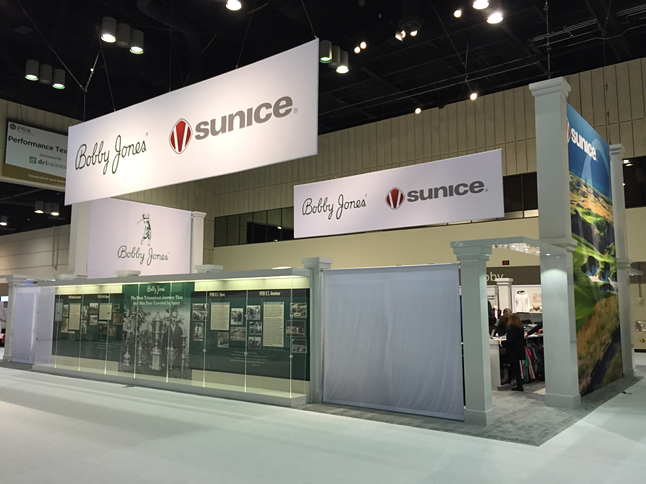 Bobby Jones Sunice This booth displayed their well known history in a beautiful display box. Inside was a bustling sales team busy selling their impressive lines! Summit Golf brands AKA, “The Summit Club” had an impressive display showcasing their multiple brands. Booth was equipped with an oak bar, driving cage and an entire store replica showcasing their products. 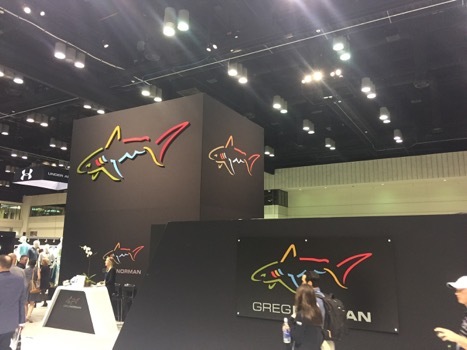 Greg Norman It was hard to miss this booth with their awesome logo towering over the PGA show! 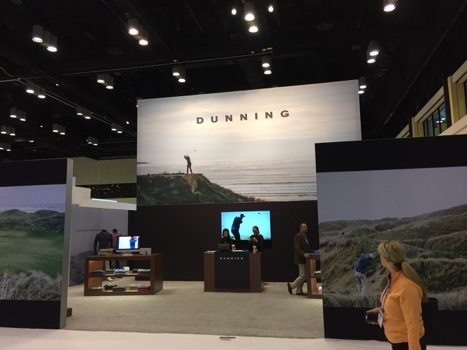 Dunning Golf Known for their high-end products, the Dunning Golf booth displayed beautiful landscape imagery. 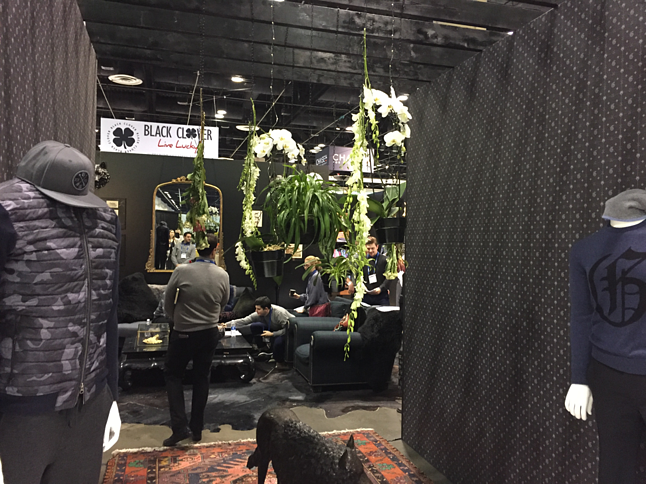 This booth set the tone for a 5-star buyer experience. Under Armor A Major player with a major look. 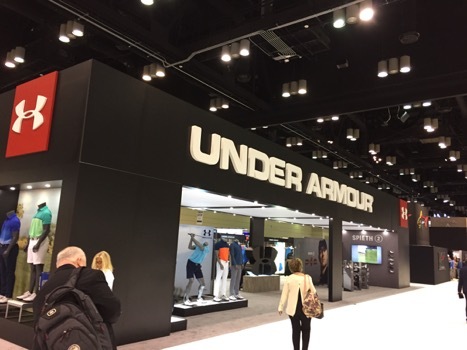 The Under Armor both was hard to miss with its world-renowned reputation and products. Johnnie-O Margaritas anyone? 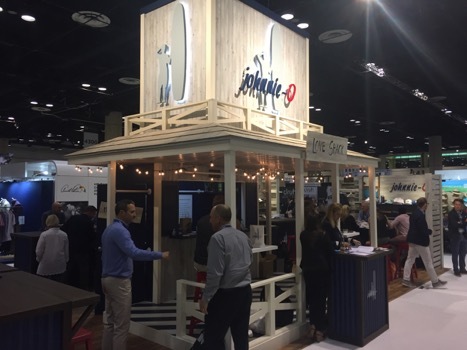 Keeping to their roots, the Johnnie-O display was beach themed equipped with a “love shack”! 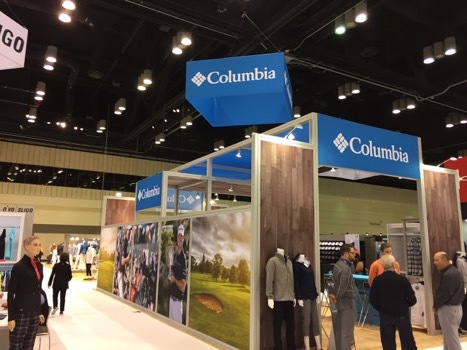 Columbia This brand can do no wrong displaying its legendary products with its world-class service. Grayson Clothers With an exclusive feel, Grayson showcased their line in their chic and trendy lounge. Linksoul “Make Par, Not War”. Linksoul showcased their trendy line in a California beach-themed display! 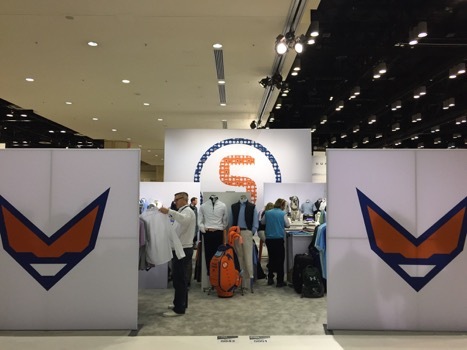 Stitch Golf With their super impressive line of golf bags and accessories, Stitch Golf was buzzing with people during the entire show. That's a wrap! Check out RepSpark Systems to see how these PGA brands are burning their competition with our #1 B2B eCommerce Platform!